This KitchenAid Architect Series II 36 in. 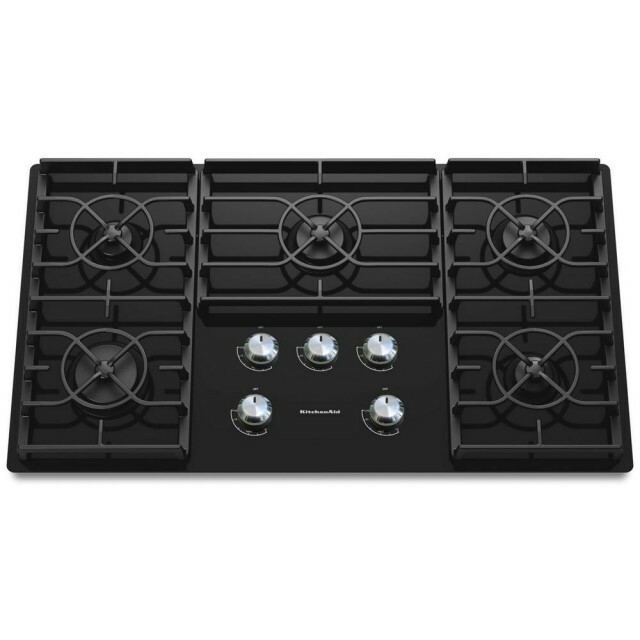 gas cooktop features a gas-on-glass cooktop surface for a sleek, modern look. 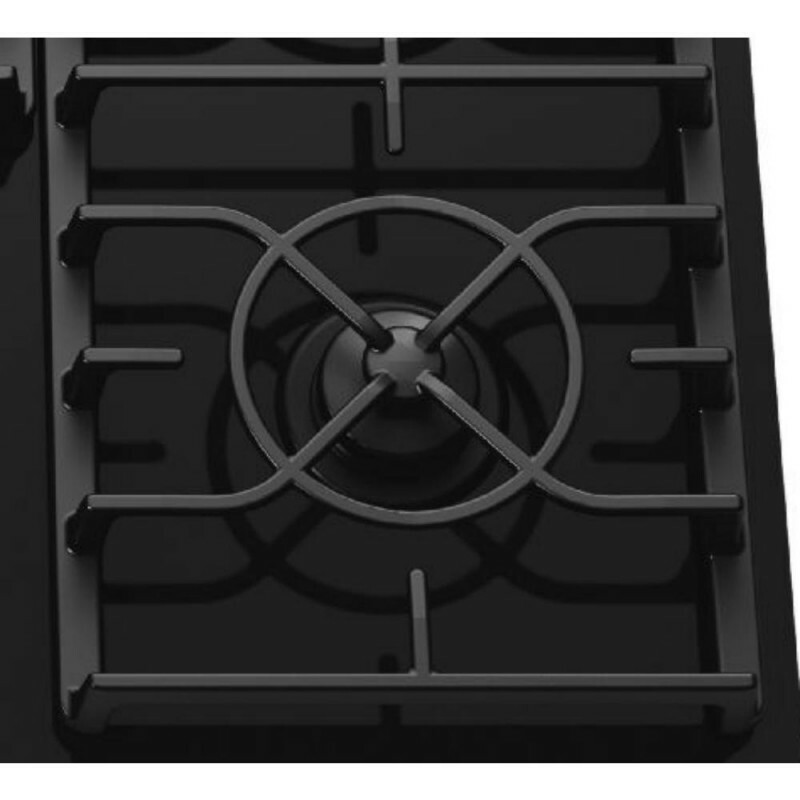 Whether you want to steam, boil or simply keep food and liquids warm, this versatile cooktop offers settings from 6000 to 17000 BTUs to suit your needs. 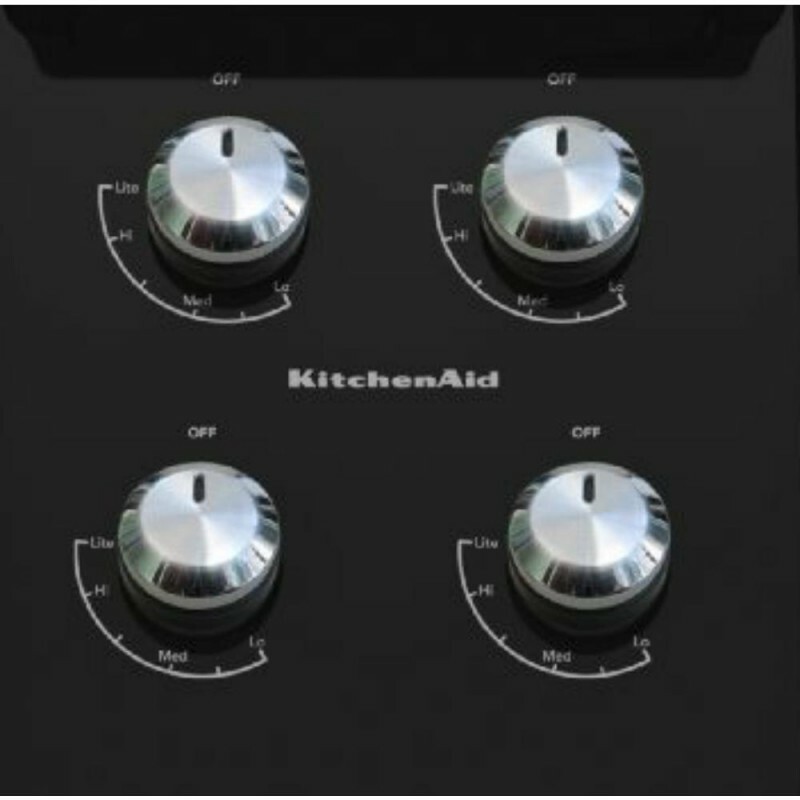 The cooktop's infinite-heat control knobs activate a reliable electronic ignition to provide consistent performance. The cooktop's classic black color complements almost any kitchen design.